Subscribe to the Natural Haircare News Podcast! 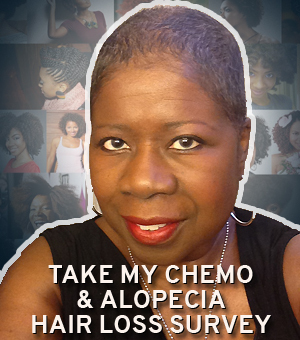 We’ve got a lot of information to share about natural haircare. 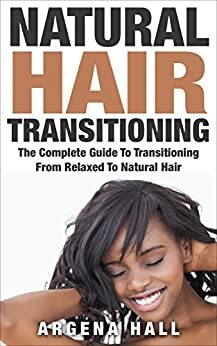 Not only the best natural hair tips and strategies, but the “why” behind the natural haircare movement and how we as a people view women in particular who chose to wear their hair natural. Subscribe To The Podcast. It’s Free! 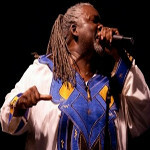 NHCN Podcast 0018: Help a Brotha’ Out- How Do I Maintain My Locs? Dianne conducts a powerful interview with Carolina Contreras of MissRizos.com. 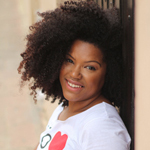 Dianne & Pamela interview Rica Elysee, the dynamic leader of Boston’s Natural Hair Meetup group. 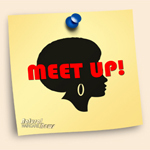 You’ll be motivated to join and even start your own natural hair Meetup by the end of this podcast! 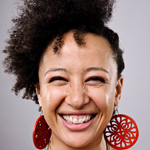 Some Naturalistas love wash and go’s regardless of shrinkage and others, well – HATE it. 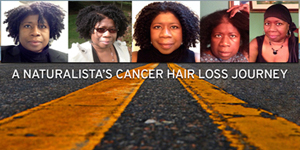 Good hair days and bad hair days, “good hair” versus “bad hair” – Dianne and Pamela dish about natural hair envy from a variety of perspectives. 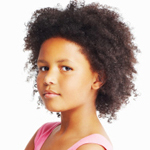 Pamela and Dianne contribute to the discourse around a wonderful video which focuses on young children posing questions about their natural hair.